It’s Fire Prevention Week here in the US! The initiative, sponsored by the National Fire Protection Association (NFPA), aims to reduce house fires and home fire deaths. Install a smoke alarm in every room. “Three out of five home fire deaths in 2007-2011 were caused by fires in homes with no smoke alarms or no working smoke alarms,” reports the NFPA. If you have smoke alarms in place, make sure they’re working properly. Clean your heating equipment. This includes changing or cleaning the filter and scheduling regular tune-ups. 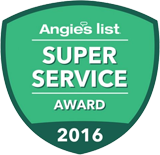 Service Plus Heating, Cooling & Plumbing can help with both of these maintenance tasks. Call us at 317-434-2627 to set up an appointment! 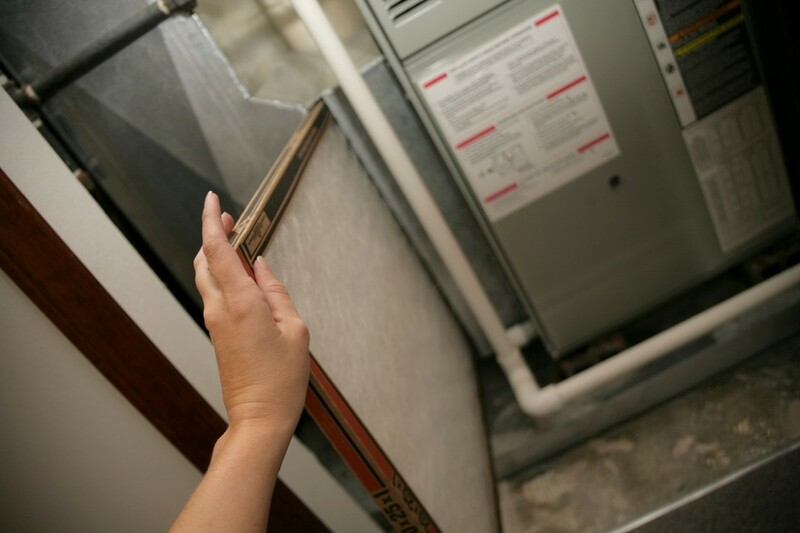 Clear the space around your heating equipment. More than half of home heating-related fire deaths are due to fires caused by crowding heating equipment. Flammable items like furniture, clothes, mattresses and bedding should not come into contact with heaters. Keep the space around your water heater clear, too. If your water heater is gas-powered, it uses a flame. Keep laundry, boxes and other materials at least two feet away from your water heater to prevent house fires. You should also install protective water heater combustion chamber covers. If you require assistance with any of the above steps, don’t hesitate to give us a call. We’re here to help! Don’t forget to connect with us on Facebook, Twitter,Google+ and YouTube for more tips.